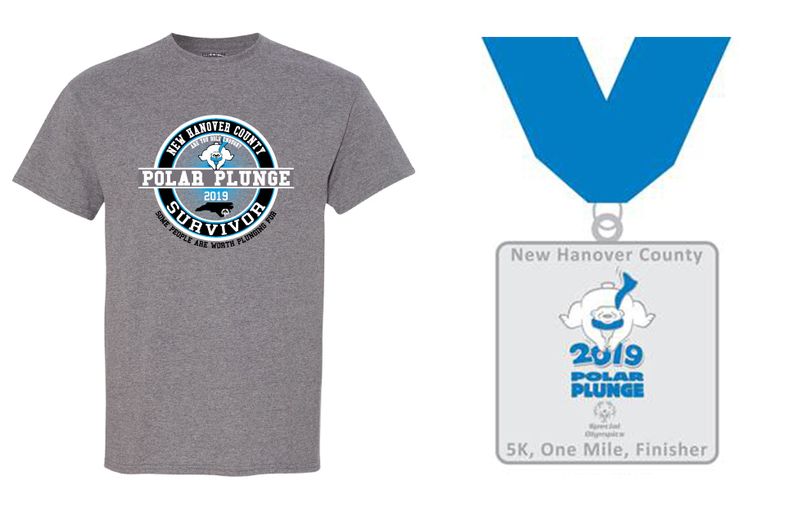 Polar Plunge 5K – February 23, 2019 | NC Race Timing and Running Events | Go Time! Race Shirts will be guaranteed to participants who register by 11:59 PM on Friday, February 1st, 2019. The shirts are available in Youth S-M and Adult Unisex S-XXL cut sizes, and are made of cotton. 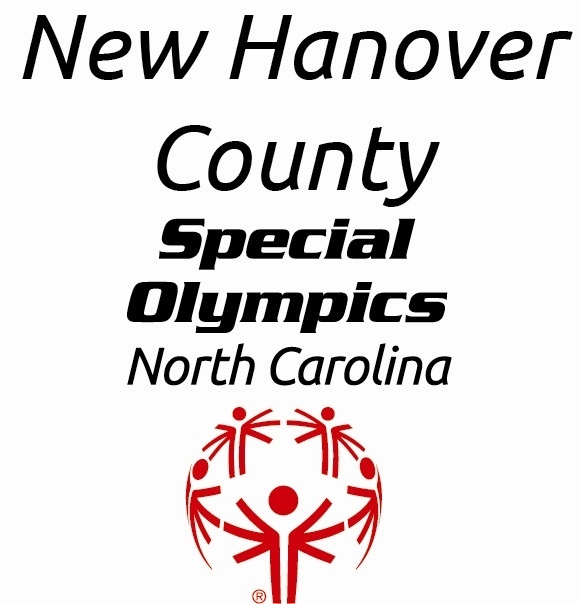 MEDALS: All Finishers & Plungers will receive a Medal! Run around Kure Beach from the boardwalk and through neighborhoods and parks. This flat race course is a great opportunity to get a new Personal Record! This race is also stroller & wheelchair friendly!